By taking advantage of telehealth, health care organizations can improve the quality of care they're providing and stay at the forefront of the industry. But before the implementation and integration process begins, providers must choose the telemedicine technology that meets their requirements and makes most sense for their organization. Susan Brown, director of Telligen's Health Information Technology Regional Extension Center, told Becker's Hospital Review that taking the time to find the right product will make the entire process easier. "This is a truly overwhelming process for folks just starting out to know where to begin," she said. "It's worth it to get the right product, because it's a long-term relationship." According to the Great Plains Telehealth Resource & Assistance Center, establishing goals for telemedicine will not only help you develop your staff, estimate costs and evaluate overall organization performance - it will also assist you in selecting your equipment. Choosing technology that best meets the goals and vision of your organization can keep you on track to success. 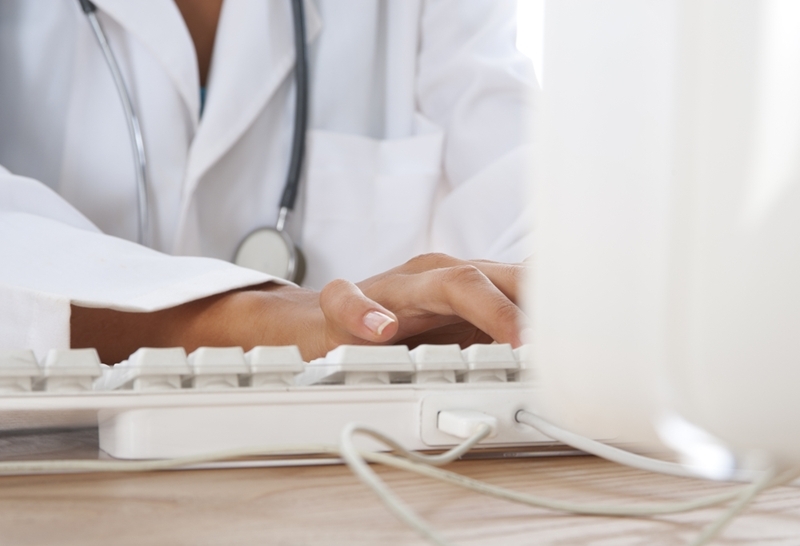 Before making your decision on a telemedicine program, make sure you're doing your research. There are dozens of innovative technologies to choose from these days, and there are plenty of resources that can help you evaluate the product based on current and past partnership between vendors and facilities. Use the internet, clinical partners and other companies to learn more about specific technologies before making any decisions. Before choosing the system for your organization, do your research. Most vendors will allow your team to attend a demonstration of the telemedicine technology you're considering, so be sure to take advantage of it. This gives your team a chance to evaluate the interface and consider how it meshes with your workflow. Getting a first-hand look at the system can make or break the final decision. If you're able to set up a demo with a potential vendor, make sure your entire implementation team is in attendance. Reach out to prospective vendors for references to see or hear about the product in action. This allows you to learn about how the technology has worked in the health care setting, and what you can expect from its overall performance. If at all possible, Brown also suggested reaching out to additional references for an unbiased opinion about the system. "We encourage [clients] to find their own references and visit the product in action to make sure [they] get an unbiased viewpoint," she told Becker's Hospital Review. "It is time consuming, but well worth it for the selection committee to visit another clinic using the product under consideration before making a final decision." 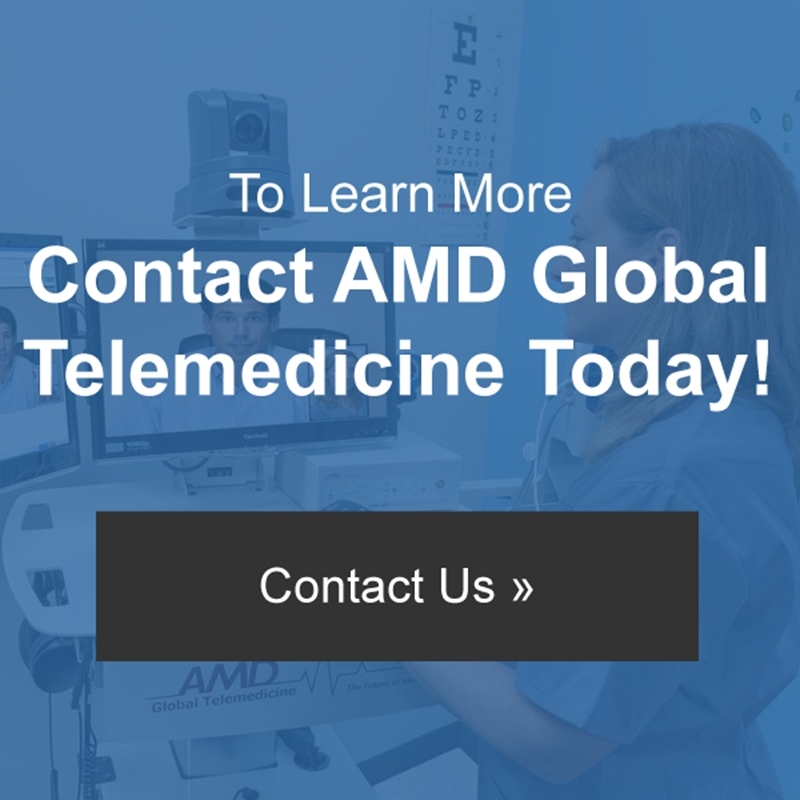 With help from AMD Global Telemedicine, you can find quality products and cutting-edge technology to put your organization at the forefront of the healthcare industry. Let us help you bring your vision to life and lead your facility to success.